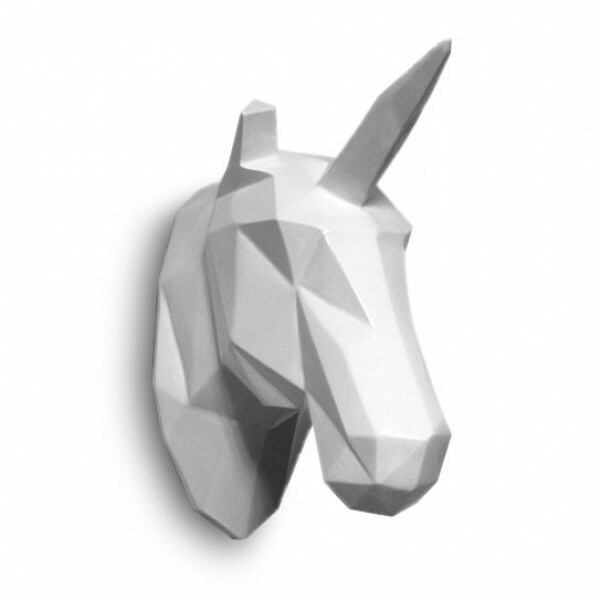 Opt for a natural and modern touch with the design horse ! 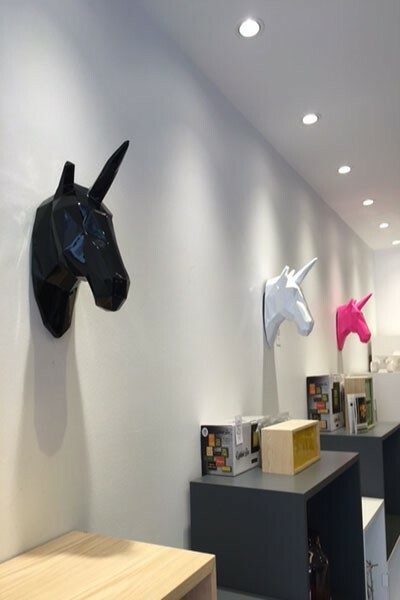 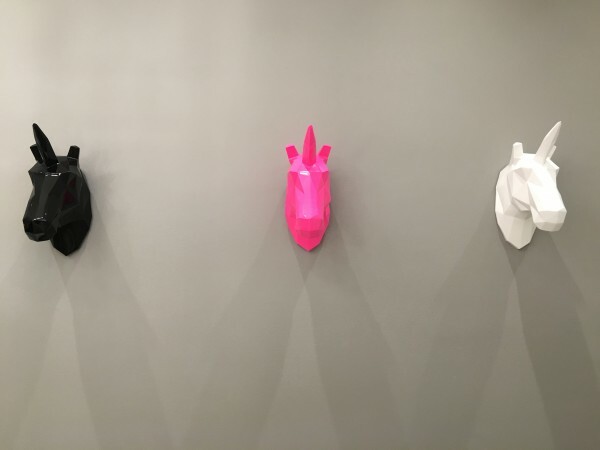 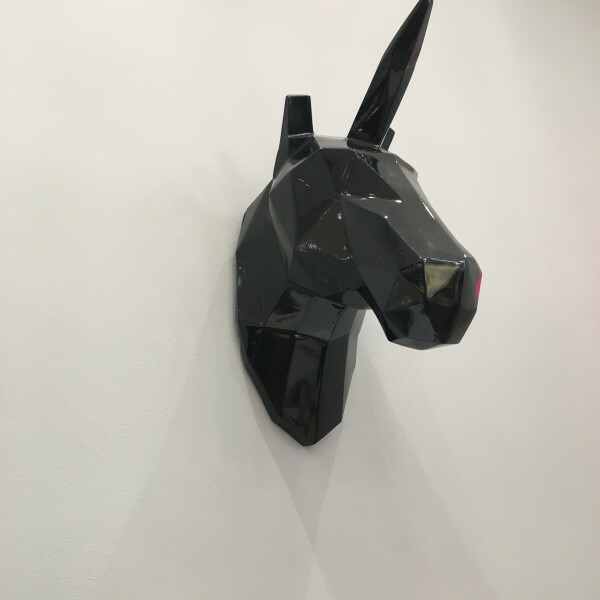 The design horse Artypopart is available in two black or red colors. 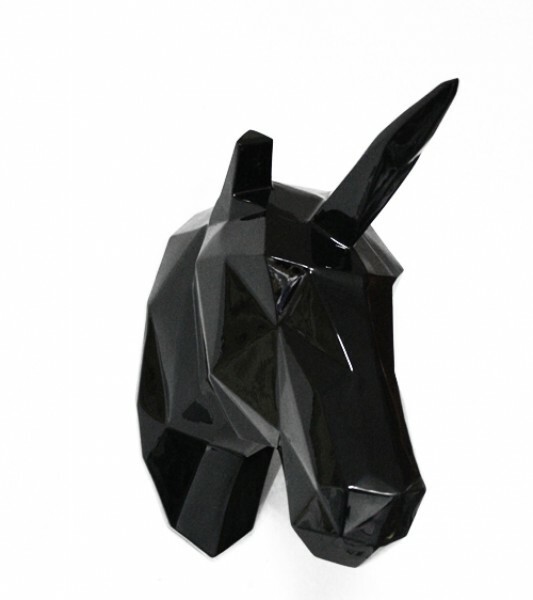 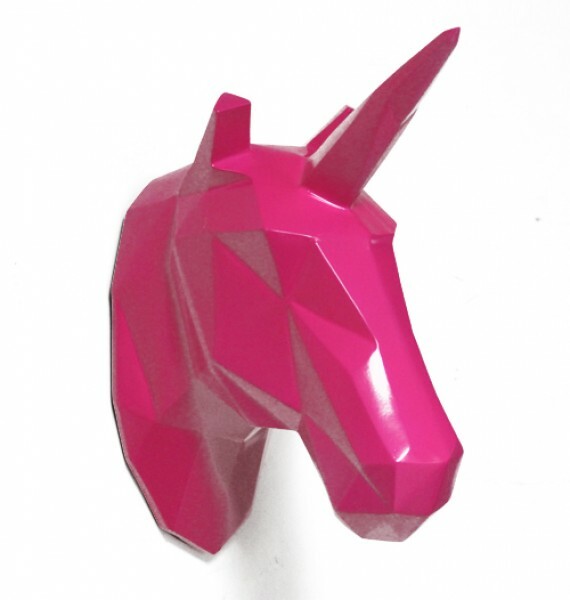 Consisted of polyrésine lacquered, this horse allies the quality of materials and an original design, it will give to your inside a unique personality.